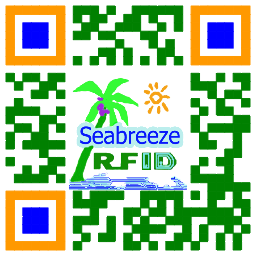 Faarweg Haart Kann Bändchen, RFID Faarweg Kann Bracelet, Attack Faarweg Kann Bändchen, aus Seabreeze Smart Card Co., Ltd.
sinn Course: TK4100, EM4200, EM4305, T5577, FM11RF08, M1 S50, ech CODE 2, Ultralight, friem H3, Impinj M4 / M5, etc. Prozess: Seidewiever Écran Dréckerei LOGO an coding, Laser mannst den, etc. 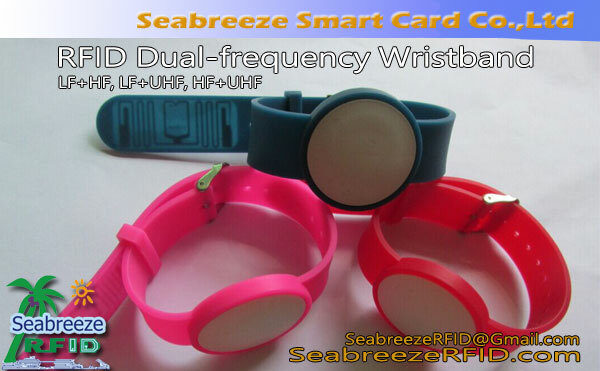 Beautiful, flexible, easy to wear, easy to use, waasserdicht, moisture-proof, shockproof, héich Temperatur resistent géint. Widely used in swimming pools, cold storage, field operations and other extremely humid environments, even in the harsh conditions such as long-term immersion in water, can be used normally. Suitable for campuses, Amusement Parken, nightclubs, music evenings, access control and identification, it can be used as a high-end business gift.